Our team is here to help you succeed in reaching your weight loss goal! Our program focuses on the essential components needed to achieve healthy weight loss. Through comprehensive physician care, and a medically trained staff assisting you every step of the way, you will look and feel great! This coupled with lifestyle change and healthy eating habits will ensure sustainable weight loss. We advise our patients on what to eat in order to lead a healthy lifestyle or achieve a specific health-related goal. Dr. Greg Weckenbrock is available at our Cincinnati and Louisville locations. Dr. Adam Crawford is available at our Cincinnati location. Dr. Michael Gerwe is available at our Cincinnati location. 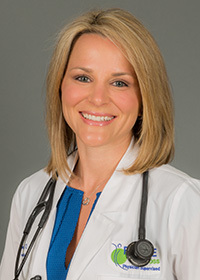 Dr. Melissa Duber is available at our Louisville location. Dr. Shawn McCarty is available at our Louisville location. 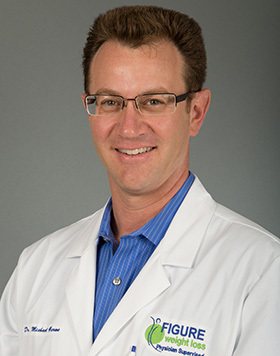 Dr. Shawn McCarty was born in Louisville and is a graduate 1997 of the University of Louisville School of Medicine. 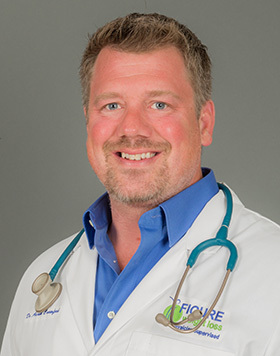 He completed residency in Emergency Medicine at Methodist Hospital in Indianapolis in 2000 and has been Board Certified in Emergency Medicine since 2001. 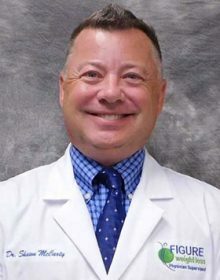 He has over 20 years of experience in Emergency Medicine, and has worked in civilian and military Emergency Departments all over the United States. By his own count Dr. McCarty has cared for over 60,000 patients in these two decades. Dr. McCarty is well known in the local medical community and is the former Medical Staff President at Baptist Healthcare Louisville. He has a lifetime interest in health and fitness and decided to transition to Bariatric Medicine to pursue these interests further. He obtained Board Certification in Obesity Medicine in 2014 and previously operated his own office dedicated to weight loss. 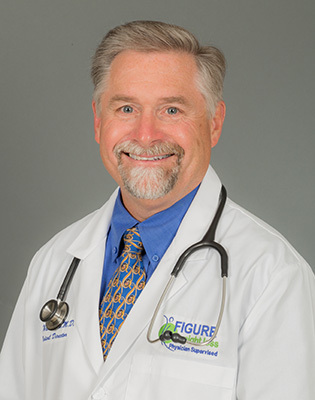 Dr. McCarty decided he wanted to be free of the administrative demands of operating his own clinic and decided to join Figure Weight Loss so he could focus on patient care. He spends time away from the office playing tennis and riding his bike on the Louisville Loop. His wife Kim is a lifelong fitness instructor and together they have 6 children. 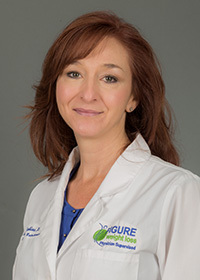 Dr. Barb Carr is available at our Louisville location. 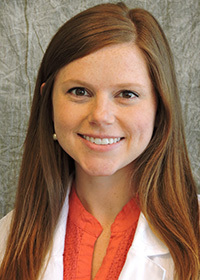 Ashley Roeding, APRN is available at our Cincinnati location. 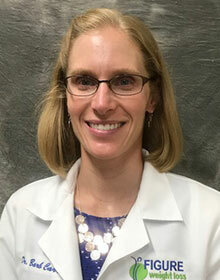 Maggie Sutter, APRN is available at our Cincinnati location. 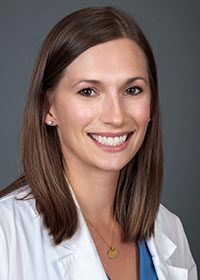 Melissa Trabel, APRN is available at our Cincinnati location. 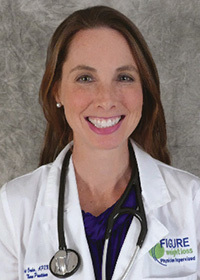 Jennifer Hyrne, APRN is available at our Cincinnati location. 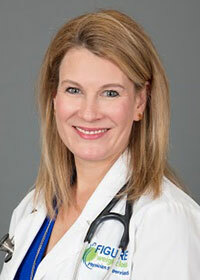 Carolyn Kallmeyer, APRN is available at our Cincinnati location. 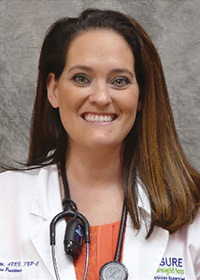 Amy Doolittle-Crider, APRN is available at our Louisville location. 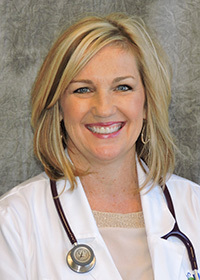 Chrissy Morrison, APRN is available at our Louisville location. Christy Lopp FNP-C is available at our Louisville location. 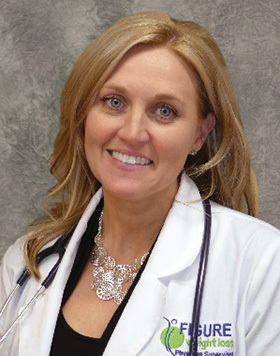 Cheryl Stebbins, RDN, LDN is available at our Cincinnati location. 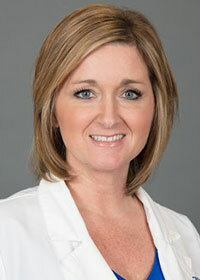 Carolyn Peterman, RDN,LDN is available at our Cincinnati location. 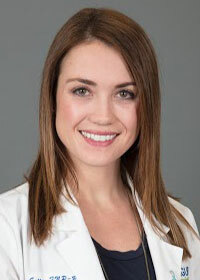 Katie Moellinger, RDN is available at our Cincinnati location. Todd Lupton is available at our Cincinnati and Louisville locations. 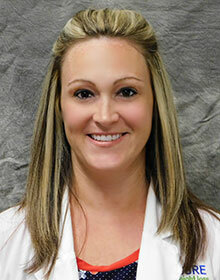 Tiffanie Lipscomb, RN, BSN is available at our Cincinnati and Louisville locations. Omi Carr is available at our Cincinnati location. Andrea Bowling is available at our Cincinnati location. Paula Schreiner is available at our Cincinnati location. Jennifer Hancock is available at our Cincinnati location. Whitney Reeves is available at our Cincinnati location.